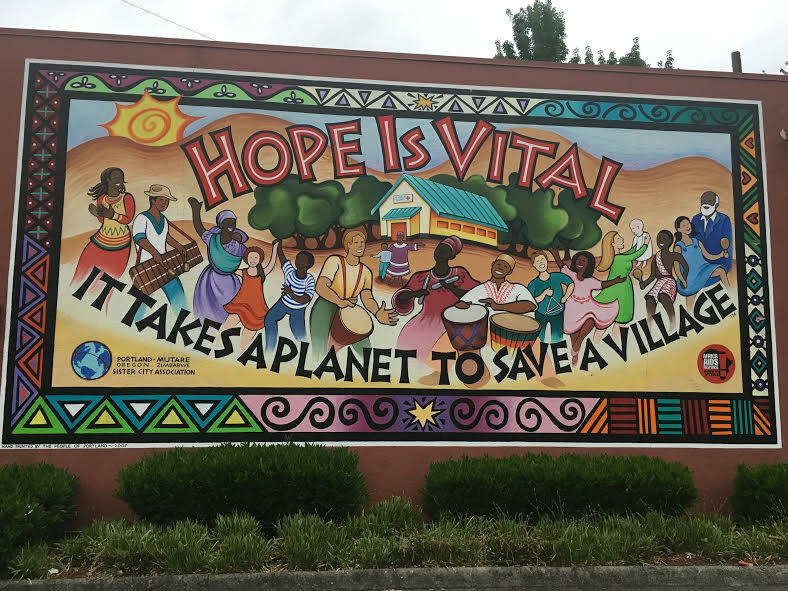 The mural at the southwest corner of NE Broadway St. and NE Grand Ave. was painted in 2007 by “the people of Portland”. Ready to take on the new year and try something new with your fitness regimen? 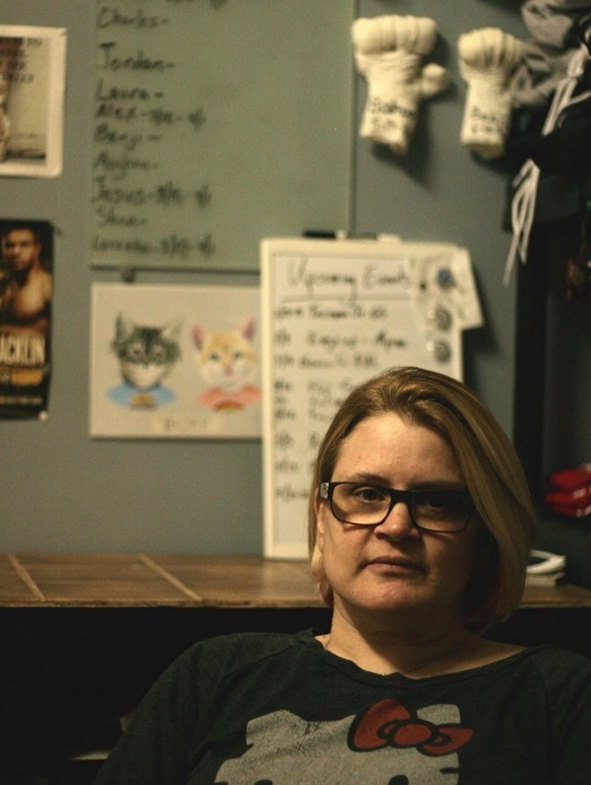 Right at the corner of NE Broadway at NE 7th Avenue above Cotton Cloud Futons is McConnell’s Boxing Academy. McConnell’s offers a variety of classes for those 13 years and up. Personal training and private lessons are also available and are geared towards men and women. The future of Eliot was hotly debated during the NE Quadrant (NEQ) plan process with most of the NE neighborhood representatives opposing widening I-5, replacement of the overpasses with “lids,” and the Hancock overcrossing. The NEQ increased allowed building height and density along Broadway and in the area across Broadway from the Rose Quarter. City Planners believe the new lid and Hancock extension will “reconnect” Eliot to a new “Pearl District East” development across Broadway from the Rose Quarter and along Broadway on Eliot’s southern edge. Continue reading Welcome to the Neighborhood? What’s Going Into THAT Building? 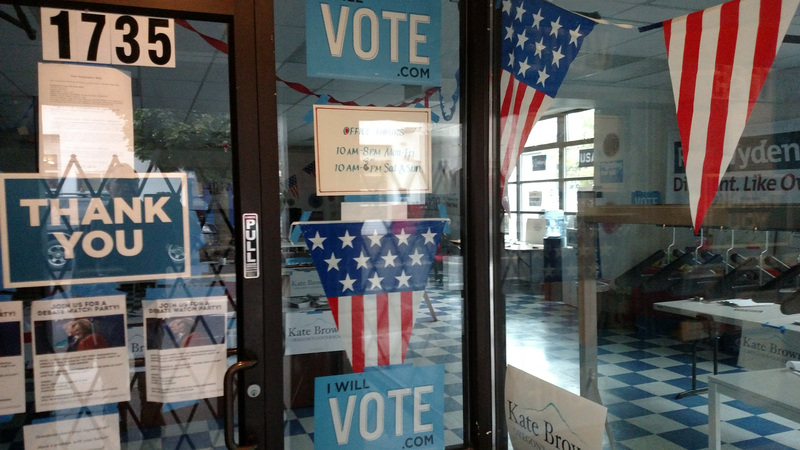 Right here in our neighborhood, on the west side of NE 7th Ave at Schuyler, the Democratic Party has an office if you’re interested in talking to anyone about the upcoming election and the candidates. Continue reading What’s Going Into THAT Building? The recently adopted NE Quadrant Plan (a part of the Central City and Comprehensive Plans) was conducted in cooperation with the Transportation offices of the State (ODOT) and City (PDOT) to coordinate ODOT’s plans to expand capacity on I-5 through the Rose Quarter and the I-5 ramps with PDOT’s plans for the area between at Broadway/Weidler, an area known as “the Box”. 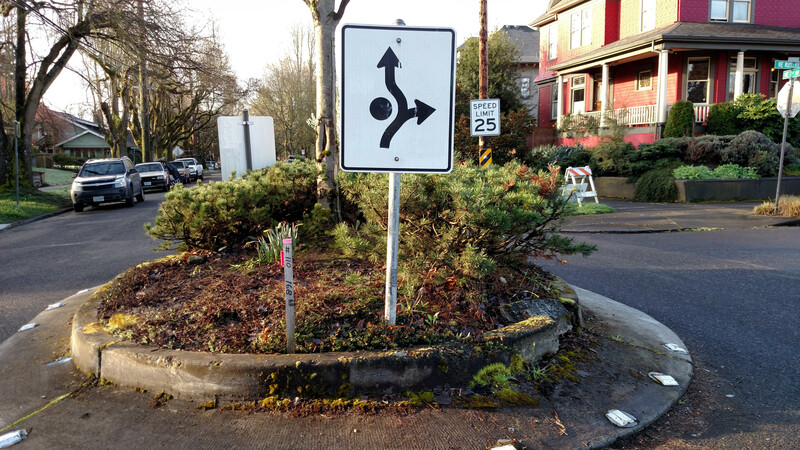 Northeast Broadway and Weidler Streets between the Willamette River and Northeast 24th Avenue are streets that are looking for traffic. Currently, the number of cars on Broadway and Weidler do not, even during the busiest rush hours, meet even 70% of the designed capacity of the streets. That is to say that the streets are bigger than they need to be in terms of the number of lanes that are striped on them. What are the consequences of this? 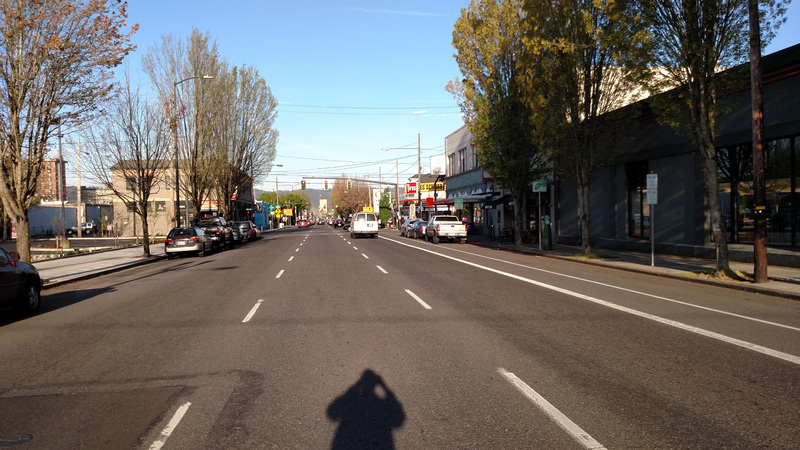 Cars can speed down Broadway and Weidler streets quickly all day and all night. On the transportation side, a few things are heating up. 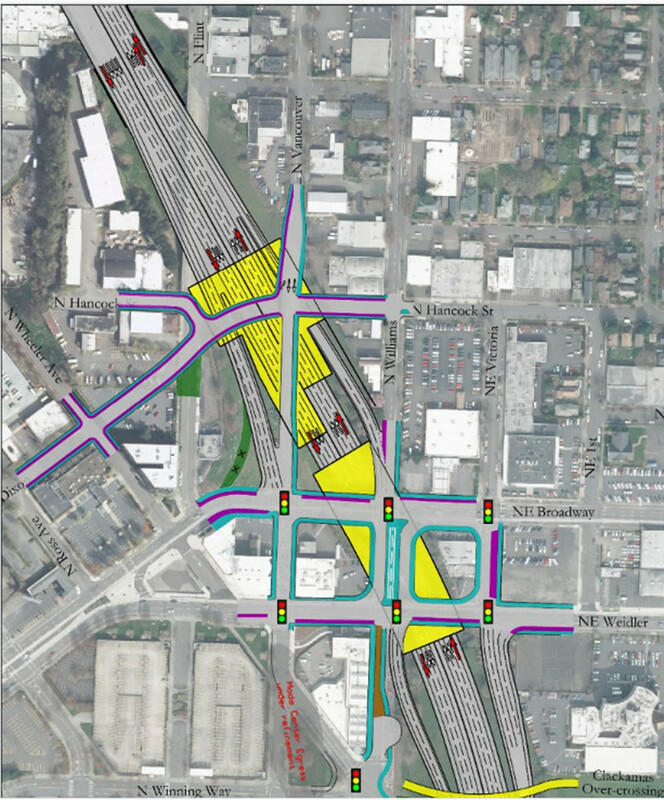 City staff hosted a meeting about a future NE 7th or 9th avenue bikeway. There was a strong preference to use 7th in Eliot’s section of the greenway due to it being cheaper and being able to address other safety concerns on 7th avenue at the same time. There is concern from the City’s perspective about diverting many of the cars from 7th to other routes although they have some tools to help this. The City of Portland is currently evaluating options for renaming Broadway, Grand Ave or NE 39th after civil rights leader Cesar E Chavez. At the April 13th Eliot Neighborhood Association Spring General Membership meeting a motion was brought to the floor to oppose renaming a street after Cezar E Chavez. The City of Portland is currently evaluating options for renaming a street after civil rights leader Cesar Chavez. After a failed attempt in 2007 to rename North Interstate after the Latino labor and civil rights leader, the Cesar E. Chavez Boulevard Committee has initiated the street renaming process. 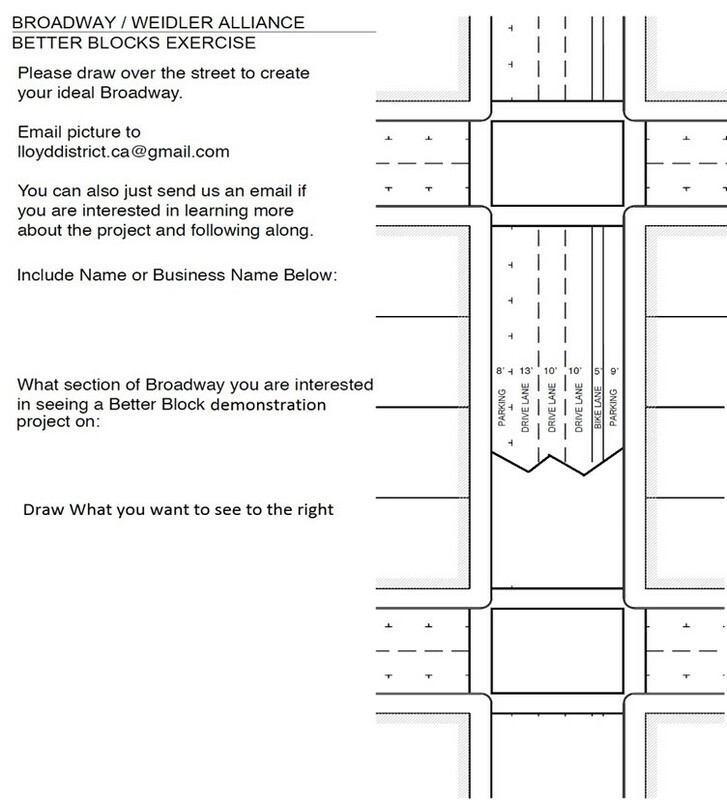 This time Broadway, Grand and 39th “streets” are potential candidates.